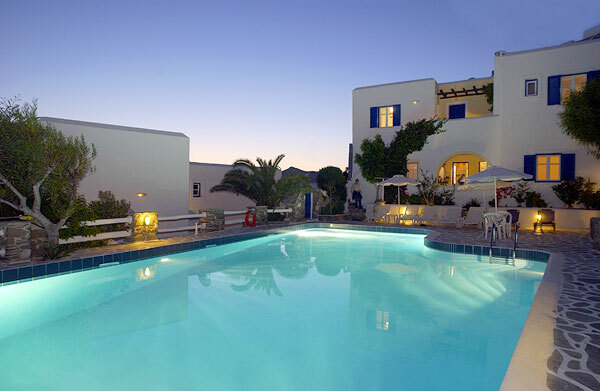 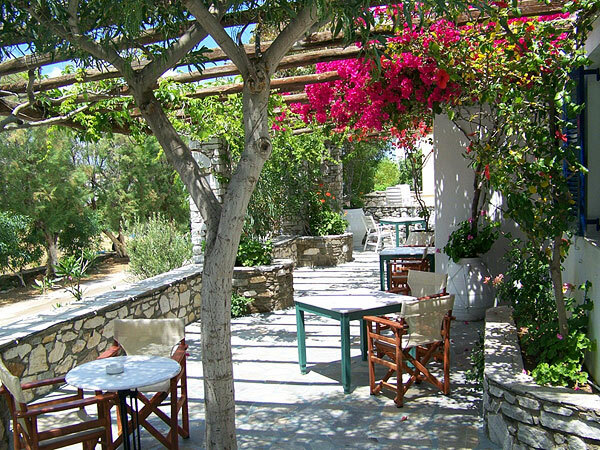 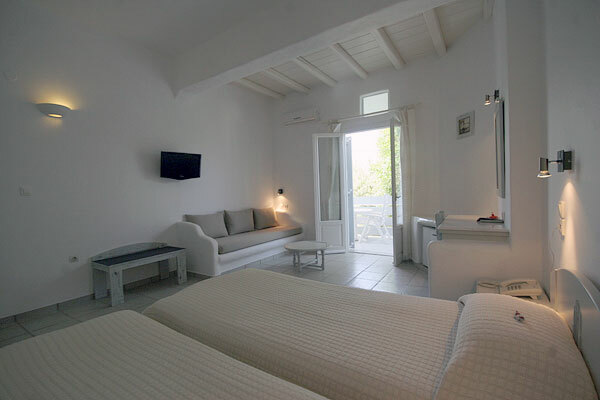 Manos Hotel is a beautiful, traditional hotel in the heart of Naoussa Town in Paros island. 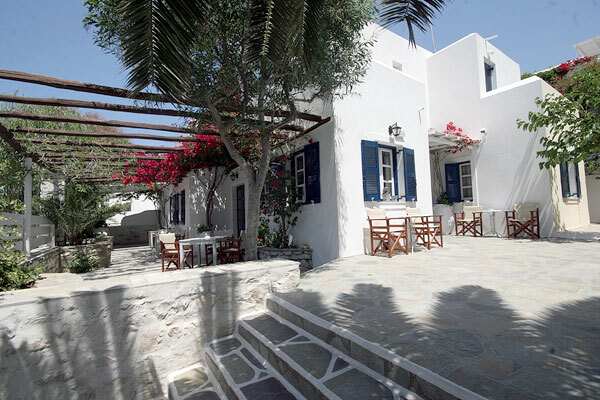 It is located a few meters from the beach amongst the cobblestone pavements and the small fish port. 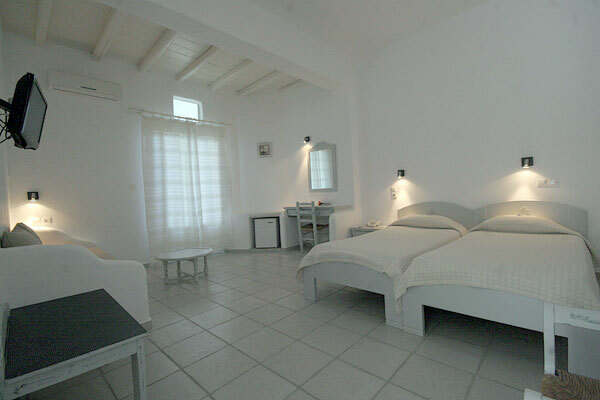 It is the ideal place to stay as it combines in a unique way insular architecture with modern facilities. 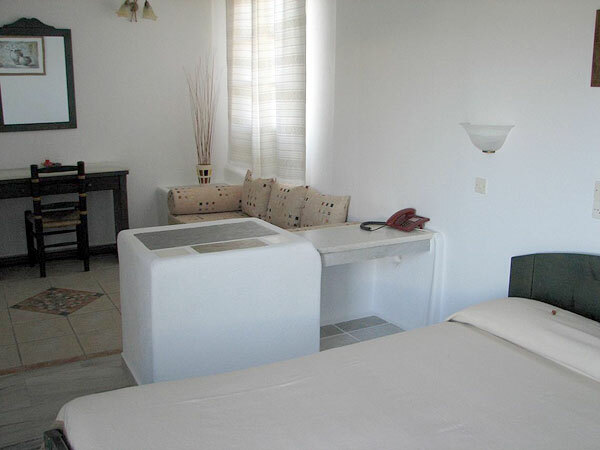 The complex is consisted of 28 nicely decorated rooms with built – in beds and traditional wooden furniture. 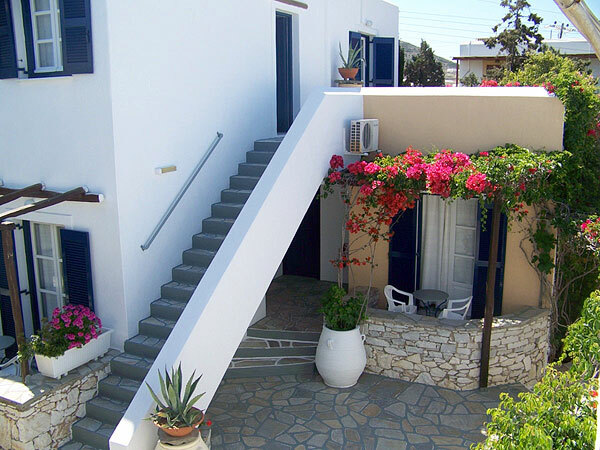 They all have spacious balconies with a table and chairs and open view to the sea and Naoussa. 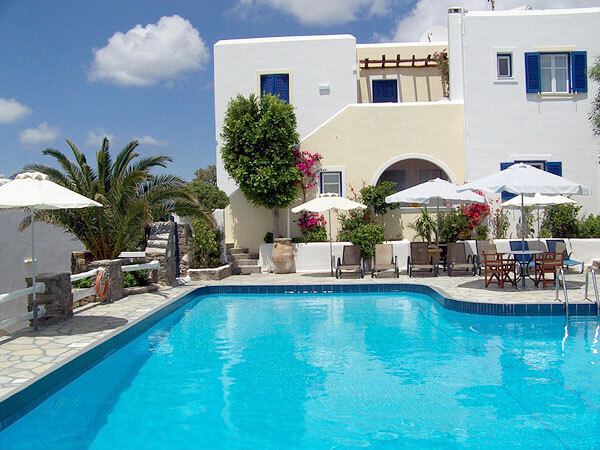 At the hotel swimming pool you can enjoy your swim as and a light snack or a drink at the pool bar. 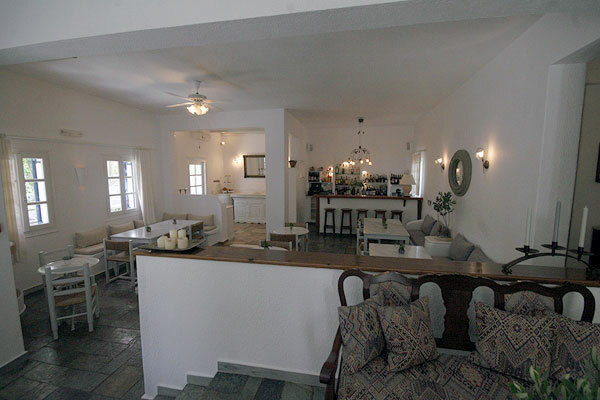 The hotel bar serves the breakfast every morning for the guests of Manos Hotel. 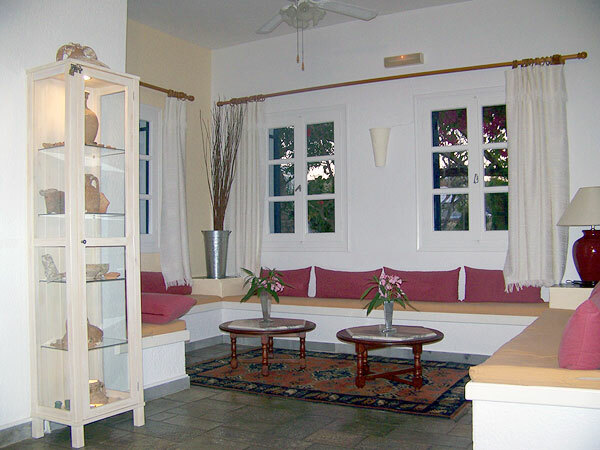 The multilingual and friendly personnel will be more than helpful to give you any information needed about the island.